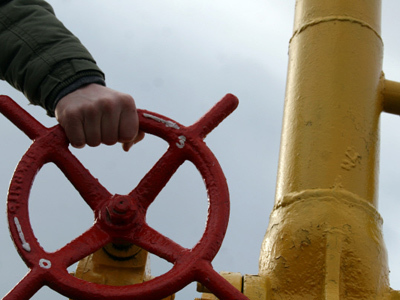 Russia and Ukraine still can’t meet halfway on a gas price, with analysts saying that despite political developments, Ukraine won’t be able to do without Russian imports in the near future. 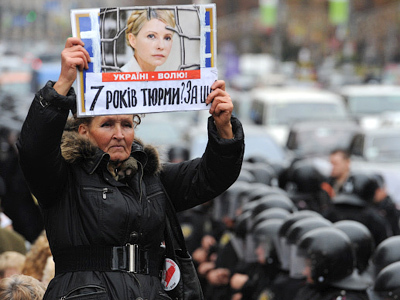 Another round of speculation started after the Pechersky Court in Kyiv found Ukraine's ex-primeminister Yulia Tymoshenko guilty of abusing authority while signing gas contracts with Russia. 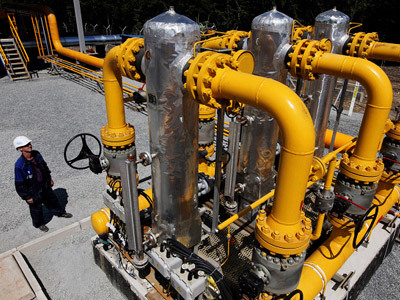 Earlier in January 2009 Russias gas giant Gazprom and Ukraine’s Naftogas concluded two major gas contracts for the years 2009 – 2019 – for gas purchases and gas transit via Ukraine. Currently Ukraine has a 30% discount to the contractual price, which the country says is still too high and blames Timoshenko for agreeing on the terms that are unfavorable for the Ukrainian economy. According to the Office of the Prosecutor General, the entire Ukrainian economy bore a $188 million loss as a result of signing the 2009 gas agreements. 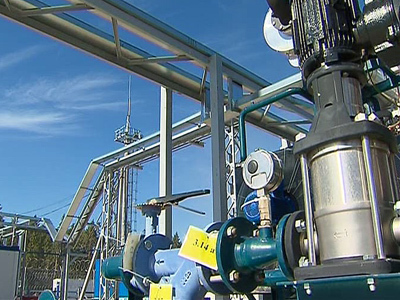 Speculating on a possible outcome of the gas dispute, Vasily Tanurov, oil and gas analyst at Veles Capital, underlined that a political nature of the issue made it difficult to make any forecast. Sergey Vakhrameev, oil and gas analyst at Metropol IFC, basically agreed, adding that just a minimal allowance would have economic sense for Russia. Ukraine has made ambitious announcements it will be soon be able to do without Russian gas imports at all, with Anatoly Hrytsenko, the head of the Ukrainian parliament's National Security and Defense Committee, telling a news conference in Kharkiv, more efficient use of its own energy resources will be the major factor for that. "Three to five years ofserious work on our own resourcesand a policy ofenergy saving, and wewon't need Russian gas atall. The Ukrainian statemust make maximum useof available energy resources, andthere are more ofthem around thanwe need if we take all of theminto account – hydro power,nuclear power, renewable sources thatare not beingused, coal thatcan last us400 years, our own gas, shale gas,which the Americans estimate wouldlast us 150 years if we use it to satisfy our needs, and the pipelinesmust be used effectively as well,for they can alsobe used to makemoney. All this plus the saving of energy,and then we won't needRussian gas anymore." 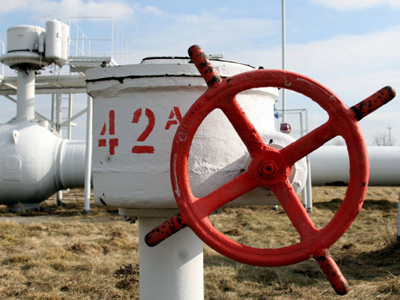 But Tanurov said it’ll in fact take much longer for Ukraine to become an independent state in terms of gas supplies. 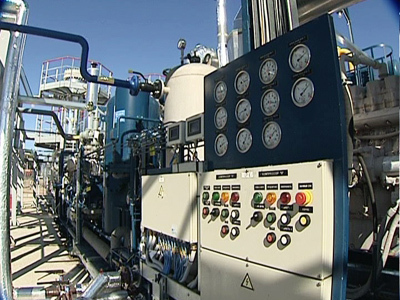 Vakhrameev added that in the short term Ukraine faced issues with gas supply, as well as with the loss of transit fees.